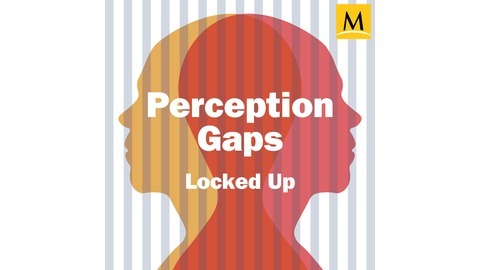 I'm Samantha Laine Perfas, and I'm the host of the “Perception Gaps” podcast. This 10-part series explores different topics in which people's perception, or what they think is true, doesn't actually line up with reality. We call that a perception gap, and our goal is to help highlight areas where this happens so we can better understand the world around us. I hope that you get a lot of value from “Perception Gaps” and share it with your friends! Subscribe to our newsletter and have the podcast delivered directly to your inbox (if you don’t see the signup box, feel free to email podcast@csmonitor.com to sign up). Thanks for joining me on this adventure.Editor's note: Since we have concluded Season 1 of Perception Gaps, you can sign up for the newsletter to stay informed of future seasons. In the meantime, we hope you enjoy these episodes! . 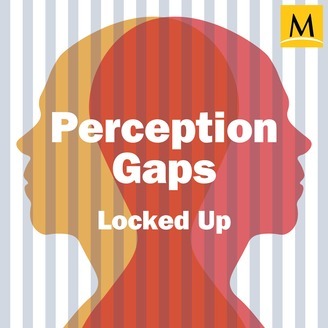 During the last episode of our 10-part series, we have to ask… how do you solve perception gaps? Is it even possible? We look at the science of perception gaps, as well as the media’s role in closing them. Join host Samantha Laine Perfas, NCSE director Ann Reid, the Monitor’s Eoin O’Carroll, sociotechnical researcher Danah Boyd, and the Monitor’s Mark Sappenfield.